The use of music as a response to historical developments across the ages has been analysed extensively in different parts of the world. Further, there is also a long history of the connection between music and politics, i.e., the role of music as a medium that critiques existing social contexts and norms or one that expresses protest against those norms. 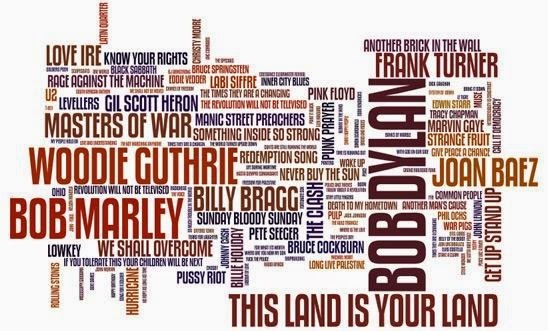 The history of protest music is perhaps as old as the history of music itself. Music has represented a mode of expression for human beings’ interaction with their surroundings, making it a spontaneous medium for expressing their discontent with it as well. This discontent has, in varied historical and geographical contexts, been expressed through words, through rejection of certain canonical forms and through creation of new forms. With regional variations, the system of division of society into a hierarchy of castes can be found in virtually all regions of India. Associated with it are some of the most extreme and bestial forms of social oppression imaginable. 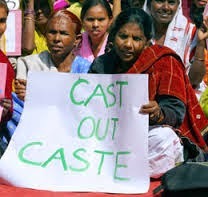 The struggle for a progressive transformation of Indian society has always had to confront this reality of caste in two different senses – one relating to its future and the other to its present.